What does it mean for passengers? The ability to book seats and combine frequent flier points on flights by either airline, stopovers in Dubai instead of Singapore, and no more Qantas flights to Frankfurt. 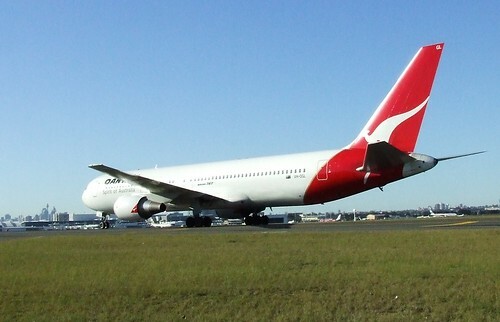 Qantas and Emirates will join forces in April 2013 in a partnership that will radically redraw the Red Roo’s network map, directing all European flights via Dubai and adding almost 50 destinations in Europe and Africa, while helping speed the recovery of its ailing international operations. Emirates and Qantas will collectively offer around 4,000 seats a day between Dubai and Australia. Photo by Simon_sees. As expected, the Qantas-Emirates partnership will involve a codeshare between Qantas and Emirates which will allow the airlines to sell seats on each other’s flights.